There's a reason why email is still a popular tool for professionals today – it works. 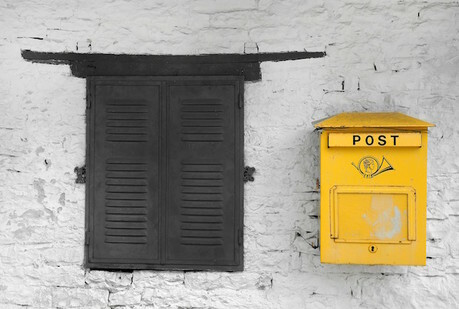 Publishers are using email newsletters to communicate with their audiences, not only to distribute their own content, but also to highlight interesting coverage from other news organisations around the world. For example Quartz now has 350,000 subscribers to its Daily Brief newsletter, and an open rate higher than 40 per cent. Check out this article from Local News Lab, in which Daniela Gerson, senior fellow at Democracy Fund and Jacqueline Boltik, consultant and educator, outline five reasons why your newsroom should considering starting an email newsletter. They note that newsletters not only give you ownership of your audience, but it can also help your organisation find out more about news consumers, such as their age, and what sign-up sources deliver the most engaged readers.